minecraft server map download | Surviving Minecraft, Minecraft Adventures! This minecraft oasis map was created based on the Oasis of Ahm Shere from the movie The Mummy Returns – as such, it is massive, full of traps and tricks and possesses all the beauty of a young Rachel Weisz aspiring to be a Bainbridge Scholar. This is a very large minecraft map, spanning over 1024 blocks in every direction except up and down, and it is as full of surprises as it is jungle trees. 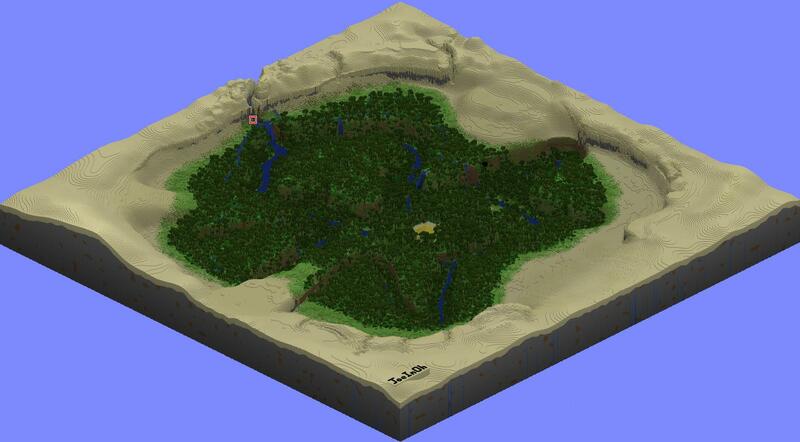 Click to read more, check out screenshots and download your very own Minecraft Oasis! This entry was posted in Survival Maps and tagged minecraft desert oasis, minecraft oasis map, minecraft server map download on February 26, 2013 by Hope. 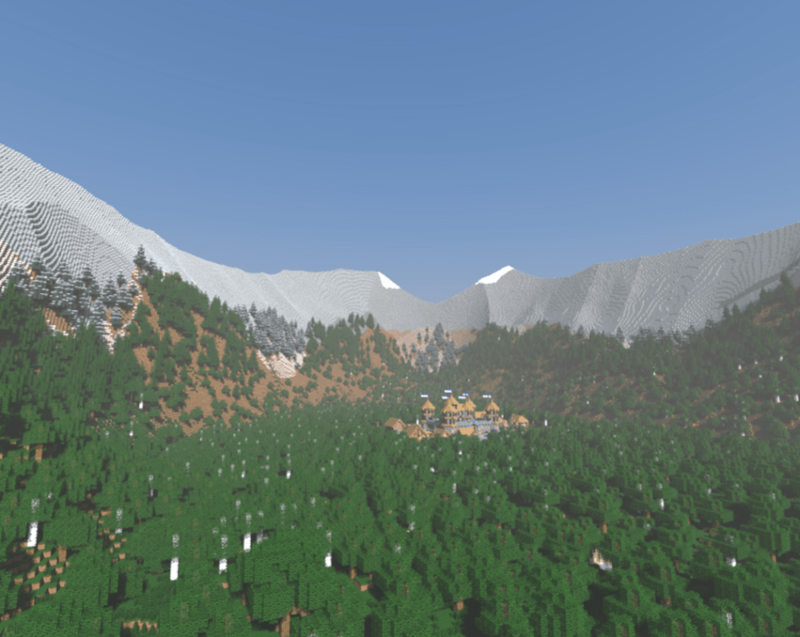 This extensive 6000 x 4000 minecraft world map download is pretty perfect for anyone looking for a custom built minecraft world with custom built villages. If you’re tired of wandering through ‘randomly generated’ territory it’s time to explore something created a little more intentionally – both with your friends and complete strangers who might happen to stumble on to your server in an eternal search for lava and flint and steel. This entry was posted in Minecraft Servers, Multiplayer and tagged minecraft custom server, minecraft server map, minecraft server map download on February 6, 2013 by Hope.